If anyone wishes to attend either of these events I would be glad to be their host. We all just love bikes and really anyone who rides is welcome. My name is Trevor and I am in Lynnwood. I ride a 2004 SS 1100 and my wire rides a 1985 VT700. A Washington Shadow rider gathering would be a great idea. This is so funny seems like the shadow board is full of Oregon riders and the Oregon VTX board is like watching paint dry. The Washington VTX board is crazy but the shadow board has few washington riders. My name is Meredith - I'm in the town of Bow, a few miles south of Bellingham. 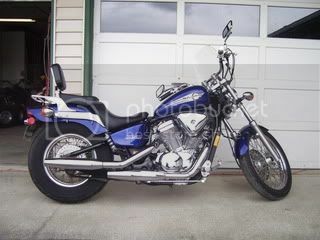 I have an '03 VLX 600 that I just bought and I just went on my first ride a couple of days ago. I'm a newbie to riding! Dave Mitchell, Pasco out here in the plateau... Gawd... It's a 105 here now... It's hot no matter how fast your ride! Anyway... I am spoiling for a meeting. 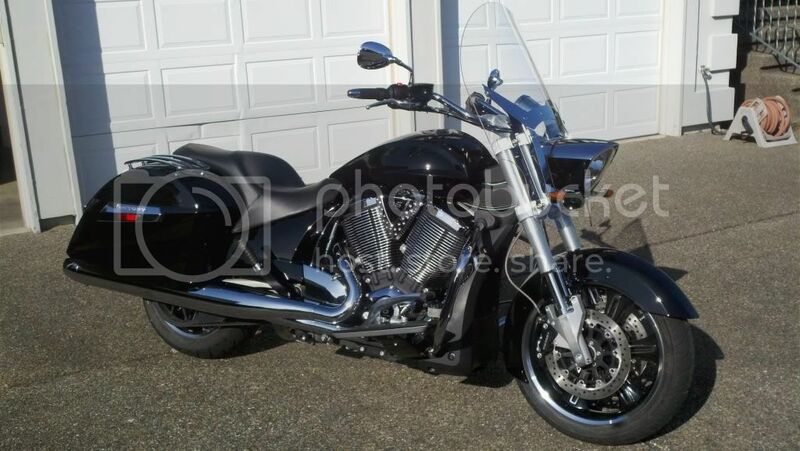 I ride to Coos Bay, OR this weekend for a 30 year high school reunion, family reunion and to bring my boys and the truck back from my parents' place. Hi guys !! My name is Jim and I live in Camas just east of Vancouver ( no not B.C. LOL) love to hookup with you guys for a ride anyone from S.W. Wa.? 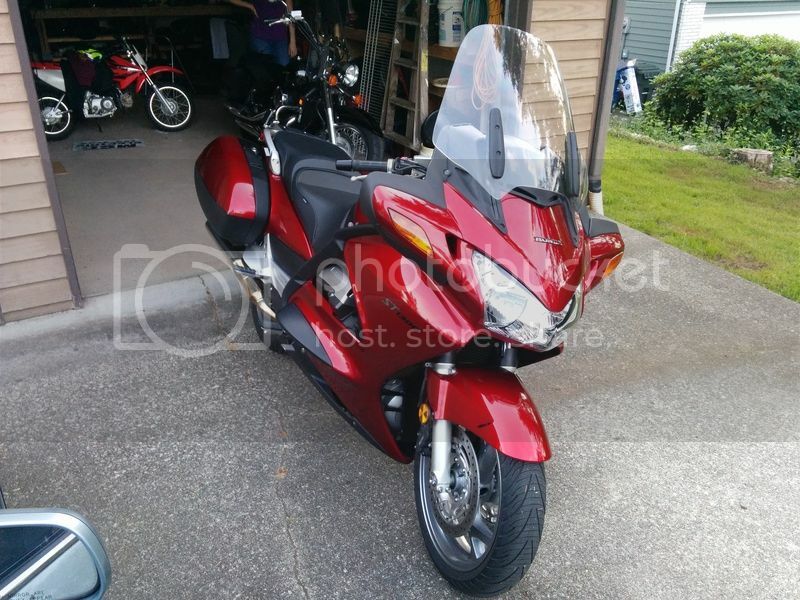 My name is Jim and I live just east of Renton and ride a 750 Aero.